We Will Walk You Through the Compliance Maze. We are Experts in compliance standards across numerous industries. We work with Business owners to help them compete for larger clients and bigger contracts. 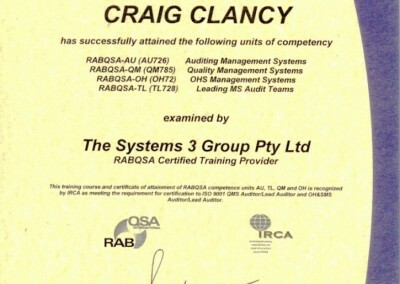 We have a wealth of knowledge built up over many years working in the Safety Compliance industry. We are real people from your industry. We know what your company will need to do to gain the compliance it needs to tender properly. 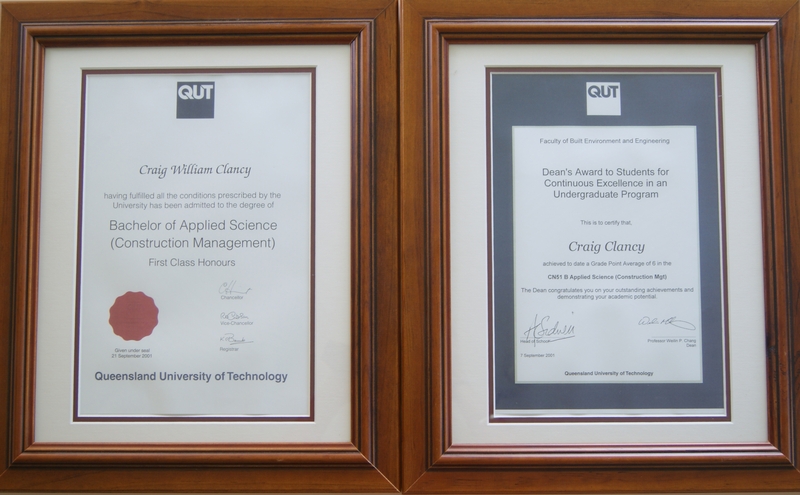 First Class Honours Construction Management – QUT. QBCC open builders license QBCC # 25186. Licensed carpenter QBCC # 25186. Holds a Cert IV in WH&S. 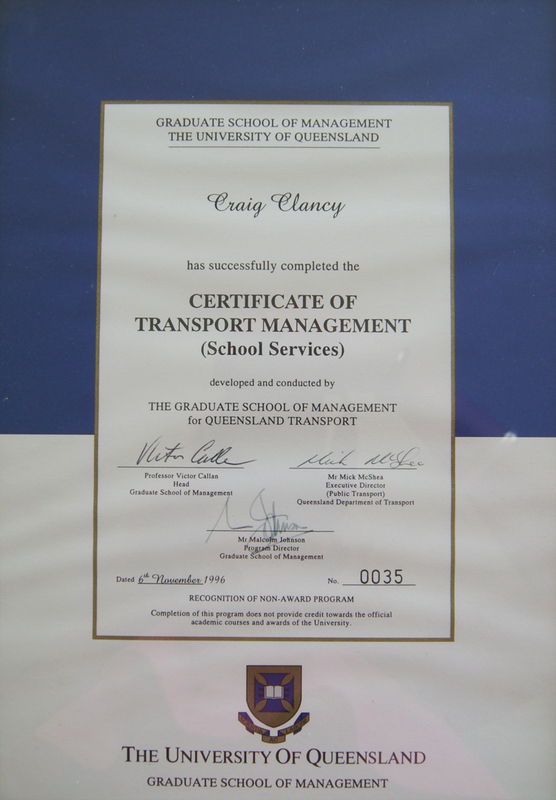 Studying a Masters Degree in Business Process Management. 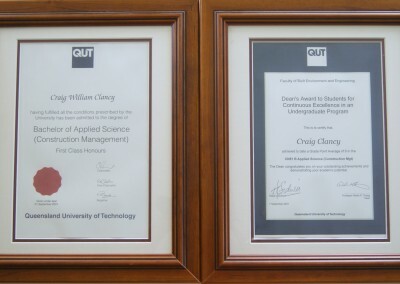 My name is Craig Clancy. I have had 35 years working in the construction industry. 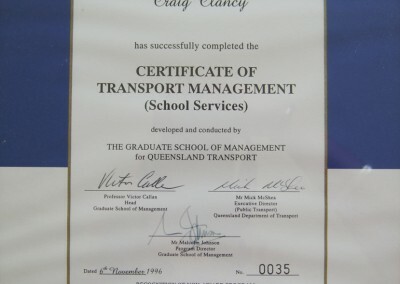 I worked my way up from the tools to senior management. 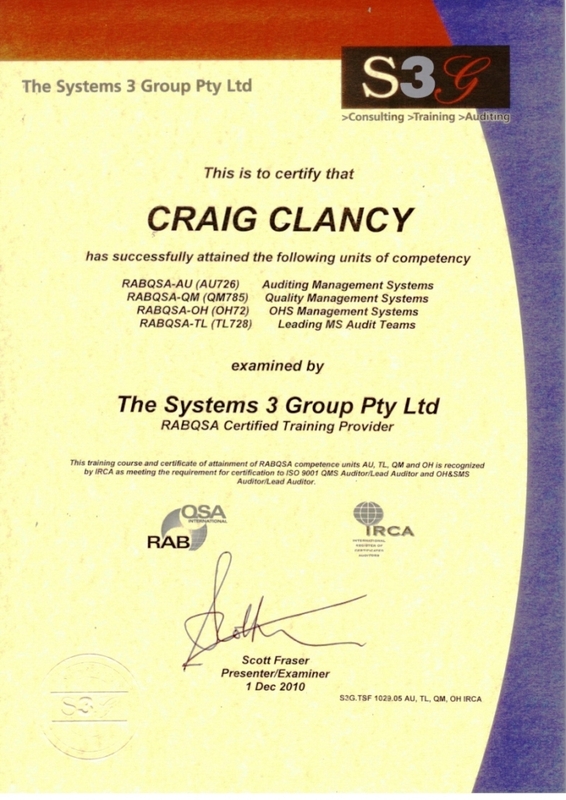 As a former General Manager of one of Queensland’s largest privately owned civil and construction companies, I have seen first hand, the advantages Safety compliance, Management Certifications and FSC Accreditation can give a company. I see myself as someone fortunate enough to have seen all sides of the industry. From the small contractor right up to the biggest commercial companies in Australia. I know what it takes to compete at all levels. Safety In Industry provided a complete turn key solution for our organisation. We required AS4801, ISO9001 and ISO14001 in a hurry in order to meet our major clients expectations. 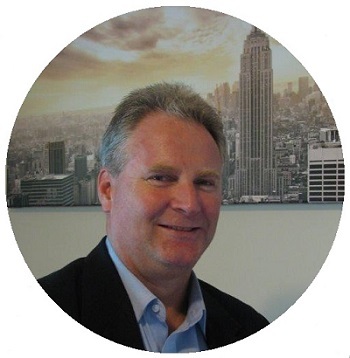 Craig and his team took the worry and hassle out of the whole process and developed, implemented and trained our users in the system. Safety In Industry are still available to answer any compliance query we have to this day.